Quick release mounting system for easy storage or mobility. 15M and 20M reels available. Spray paint booth air supply. The AK Reels RC1600 Breathing Hose is the easy way to deliver breathing air when and where you need it. 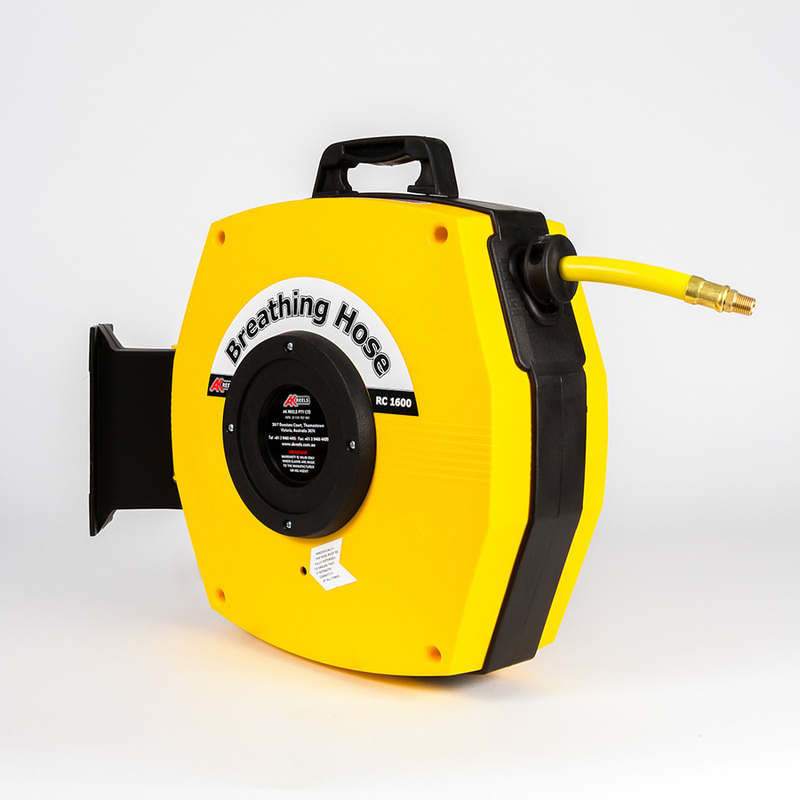 The Auto Rewinding hose reel will deliver air to toxic areas and work places where an external supply is required. The Auto rewinding reel keeps the hose out of your way. The reel is complete with quality, standards approved, ﬁttings and mounting brackets. Do you also required any of the below extras or accessories? 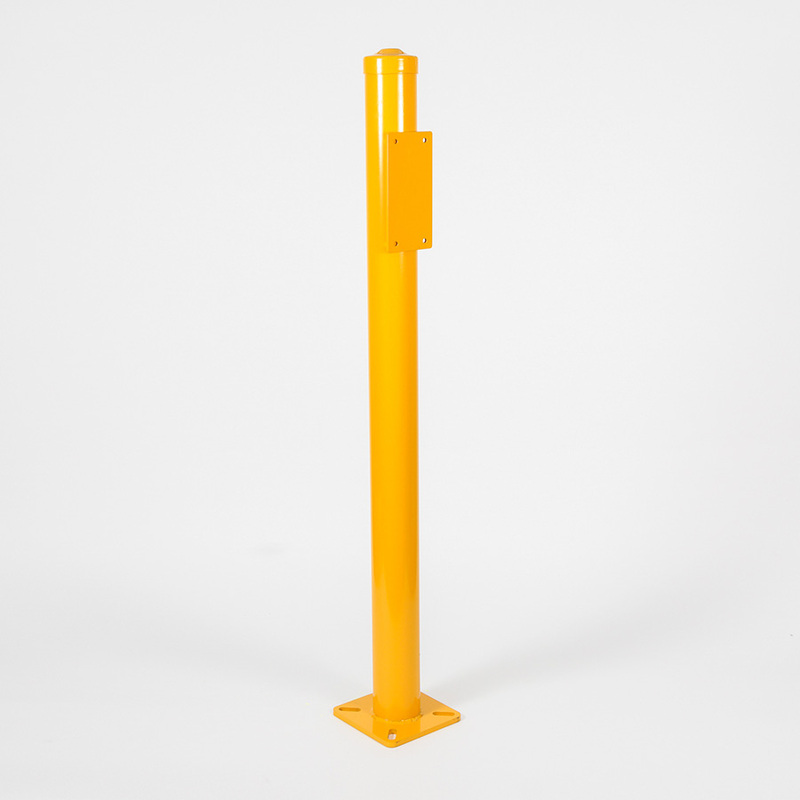 Mainly used as safe breathing air supply in spray paint boothes and sandblasting operations. A retractable air supply system that can be wall or overhead mounted as required. works in verticle or horizontal positions. © EasyHose - 2019 All Rights Reserved.